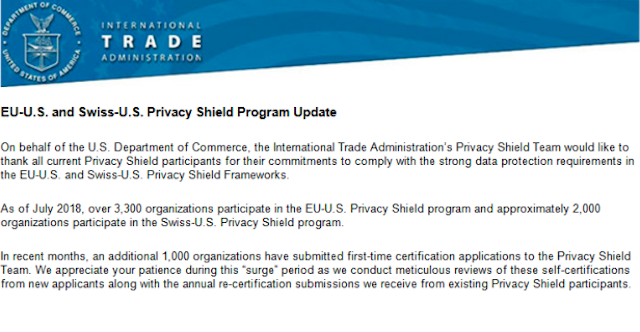 The U.S. Department of Commerce recently issued a communication highlighting the growing industry interest in participating in both EU-U.S. and Swiss-U.S. Privacy Shield certification programs. There are currently over 3,300 organizations in the program and over 1,000 more who have submitted their first time certification applications in recent months – which will likely bring the number of participants to over 4,000. TrustArc offers solutions to help companies verify their privacy program and practices meet Privacy Shield requirements. In addition to providing third party verification, TrustArc offers an independent dispute resolution mechanism helping companies meet Privacy Shield requirements for handling questions and concerns regarding a company’s compliance with Privacy Shield. 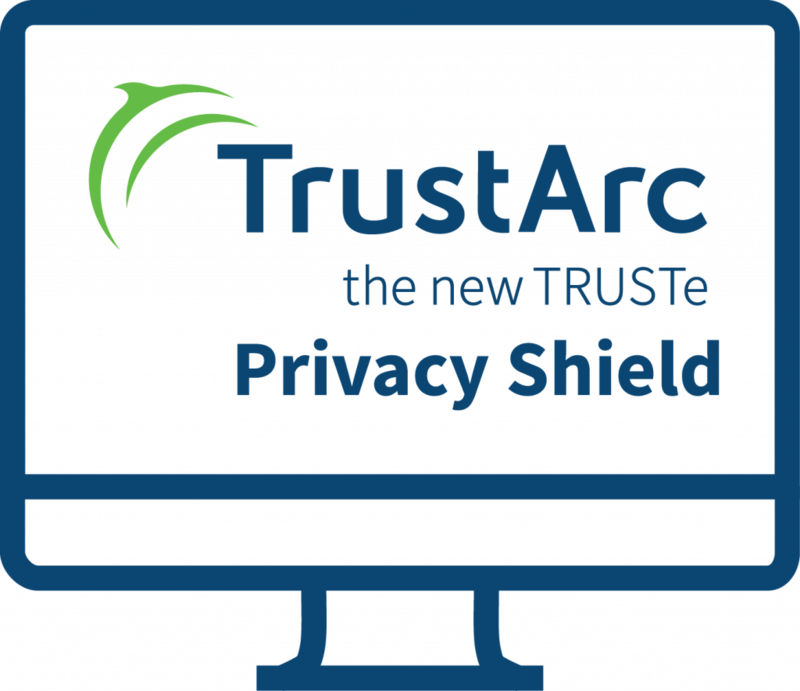 For more information on TrustArc’s breadth and years of experience in providing Privacy Shield verifications and independent privacy dispute resolution, visit TrustArc Privacy Shield.